I’m really, really excited about all the books that ended up on my bookshelf this month! I’ve got a beautiful haul that isn’t too mad and is totally going to be gobbled up ASAP! I’ve also “unhauled” a few books lately – I use quotation marks because it’s more just that I’m now only including the next book in a series that I’m up to, rather than the whole series on my TBR. This means my TBR is at 238 WHICH IS THE LOWEST IT’S BEEN IN MONTHS AND MONTHS!! Safe to say, this means I’m mostly just terribly excited at beefing that number back up again because I’m a terrible bookworm *gasp*. But let’s get to the haul! I read Outlander in May and when I finished I was absolutely not okay with not being in this world. 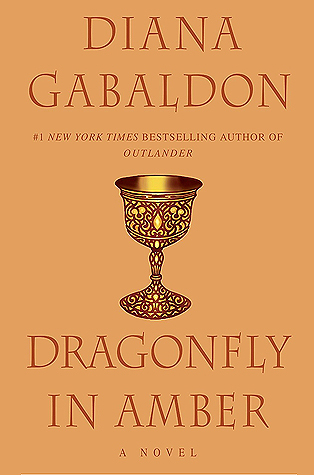 So I got the second book (Dragonfly in Amber) on audiobook (how I listened to the first one) but then I saw that this existed. Being a novella I didn’t want to spend an Audible credit on it – AND THE GODS SMILED UPON ME. The hardback was only about $17AUD on the Book Depository. So, here we are – backstory of Jamie Fraser anyone? This is the current book of the month (May 17th – June 16th) for my bookclub the Squabbling Dragons which I run with Casey @ adoptabookaus. 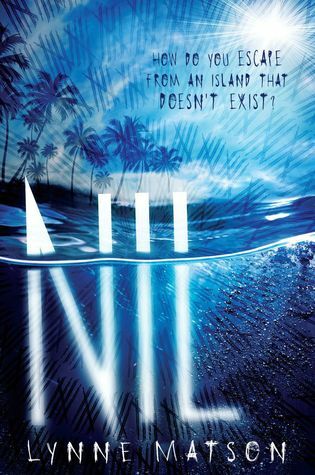 It’s set in modern times and follows a girl who disappears from a Target carpark lot and is transported to an island called Nil. Here, she has a year to escape or she will die. The stakes are high and the stress is REAL. Thanks to Pan Macmillan for sending me a copy of this one! 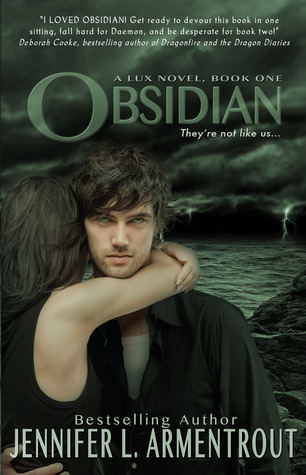 From what I understand this is a re-release of this book with a new title and cover. It used to be called The Man Who Didn’t Call. It’s a story about a sizzling love between a man and a woman but the man goes on holiday and she never hears from him again. AND THUS THE MYSTERY BEGINS! I was so stoked when Allen & Unwin sent me a copy of this one! 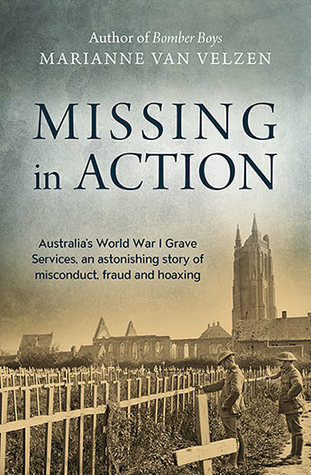 It’s the story of the recovery of soldiers’ bodies after WWI to be buried properly. This is right up my alley being a historical fiction nerd. This is a story I’ve never read much about and I’m really excited to learn more about the exhuming process and putting the graveyards together – as morbid as it may seem! This was a birthday present for me!! So excited! 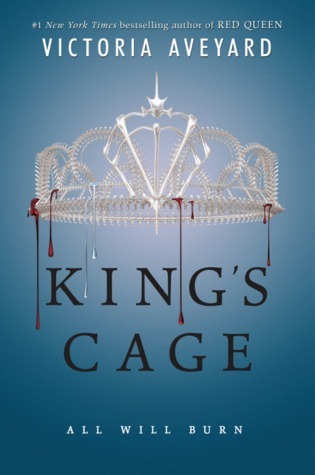 I’m a huge fan of this series and I haven’t read Glass Sword (book two, this is book three) yet but now I’m really keen to read them back to back. The cliff hangers in this series are always INTENSE. Another birthday gift which I’m keen as a bean to read. 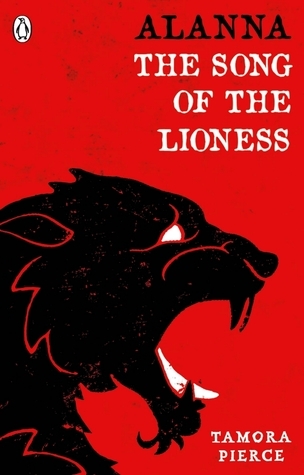 I love what I’ve read of her other series so far (Half-Blood etc) and I’ve heard so many good things about this ol’ good ‘un. I cannot wait to get into it! And finally, one last birthday gift! One of my good friends sent this my way so maybe one day soon I’ll finally be able to say I’ve read a Tamora Pierce book! 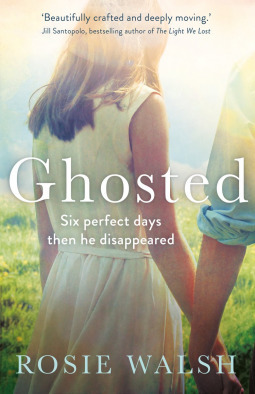 I looooove the cover of this one and I’m super excited to dive into the story – I’ve heard an endless multitude of amazing things about this one. Plus it’s two books in one – what a bargain! 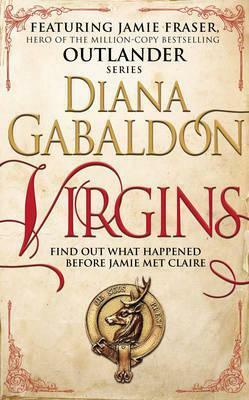 Like I said, I had to have more Diana Gabaldon in my life. I’m so so so so so so so excited to continue this series. It’s ridiculously addictive and I’m thrilled that I can finally join the fandom! I’m continuing with how I read the first one, as an audiobook. The narration of this series is spot on – so why wouldn’t I?! I hope you love Alana!! Tamora Pierce is one of my favorites! !